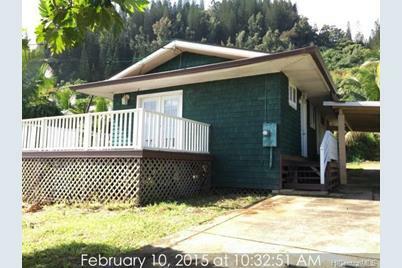 A charming home in Hauula with sweeping ocean views from the master bedroom lanai. French doors open up from the master bedroom onto the open lanai where you can imagine having breakfast while you check out the surf. High ceilings make the home feel open and airy and wood laminate flooring throughout give the home a contemporary look. Newly painted on the interior. New appliances including a refrigerator, range oven and water heater. Owner occupants only can submit offers on Wed 2/25. 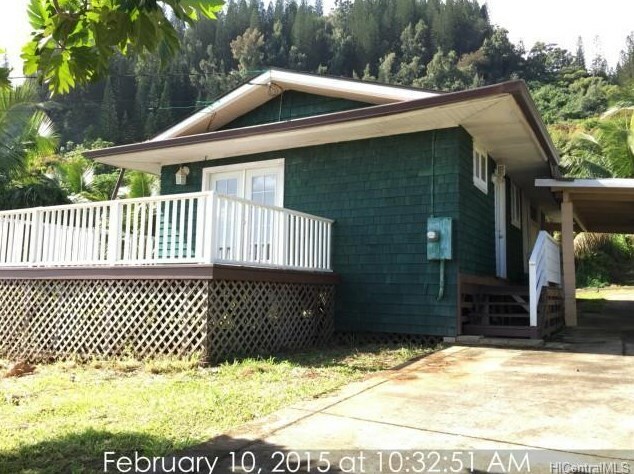 54-204 Hanaimoa Street, Hauula, HI 96717 (MLS# 201502513) is a Single Family property that was sold at $482,000 on April 29, 2015. Want to learn more about 54-204 Hanaimoa Street? 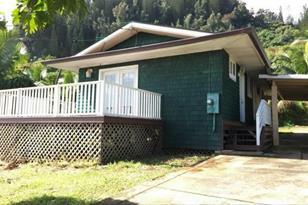 Do you have questions about finding other Single Family real estate for sale in Hauula? You can browse all Hauula real estate or contact a Coldwell Banker agent to request more information.